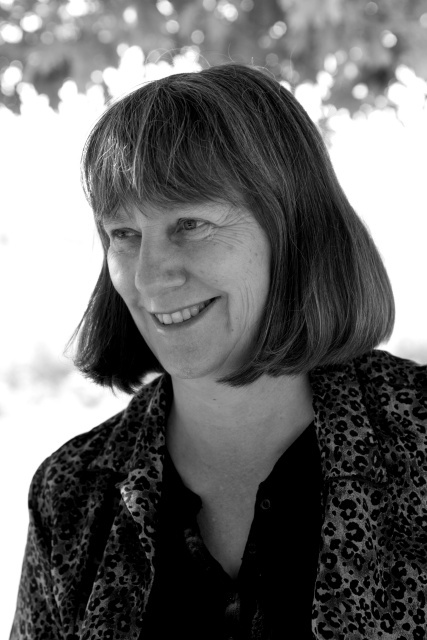 Janet Vormittag is an author, publisher and animal advocate. She is the author of Dog 281, a suspense novel set in Michigan about a stolen dog. Her most recent novel, More Than a Number, is a sequel to Dog 281. Her latest book, a humorous memoir, You Might be a Crazy Cat Lady if ..., was published in 2017. 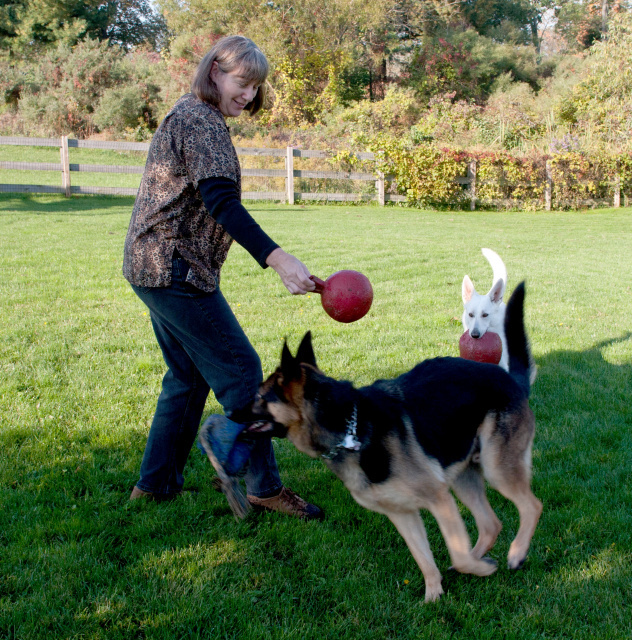 Janet is the founder and publisher of Cats and Dogs, a Magazine Devoted to Companion Animals, a free publication distributed in Western Michigan that promotes pet adoption and spay/neuter. Janet has a bachelor’s degree in journalism from Grand Valley State University and was a correspondent for The Grand Rapids Press for ten years. She has had articles published in Cat Fancy, The Muskegon Chronicleand the North Ottawa Weekly. Her true story of the taming of a feral cat, Wild Cat I Think You Love Me, was published in The Ultimate Cat Lover (HCI, 2008). Janet is a member of Toastmasters International, Club GVSU 4380, and is the District 62, Division L winner of the 2011 Tall Tales Contest. In 2017, after almost nine years as a Toastmaster, she became a DTM –– Distinguished Toastmaster.